Spring is just around the corner, planning your garden and landscape can start today! 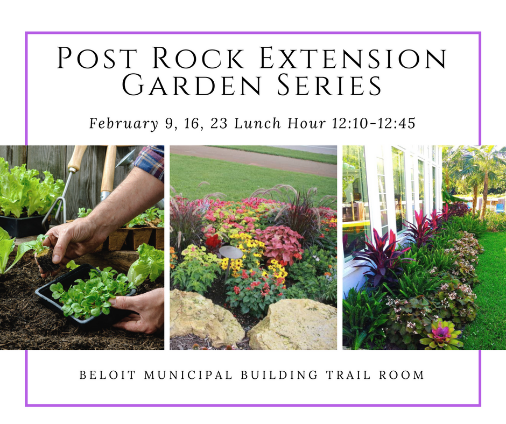 Join us for this three-part garden series, Fridays in February at the Beloit Municipal Building Trail Room from 12:10-12:45pm. Contact Cassie Homan at your local Extension Office for more details. Nora Rhoades, Post Rock District Family and Youth Development Agent, is featured on Nex-Tech’s Extension Ed Talks. She provides insight about coping with tragedy in a world surrounded by a wide variety of technology and digital communication strategies. 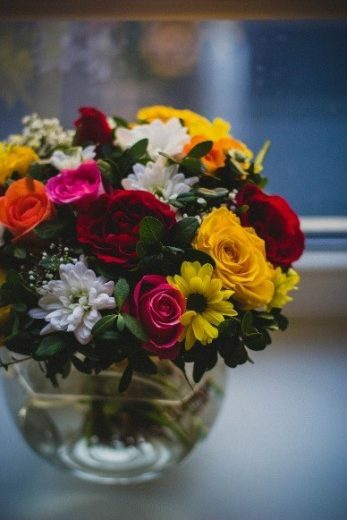 If you are gifting or receiving Valentines flower this year, follow these tips to keep them fresh. Walk Kansas is Almost Here! Post Rock District is gearing up for Walk Kansas 2018, are you ready? We are excited to announce some changes and additions to this year’s program! 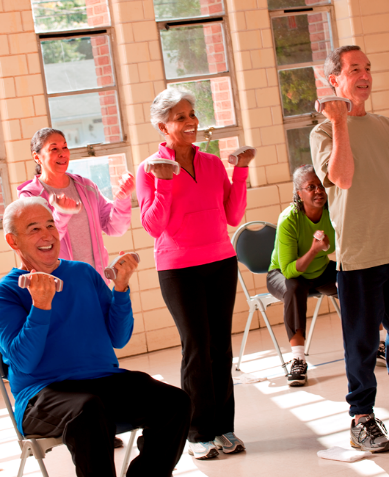 This year Walk Kansas will provide a focus on stretching exercises and the many benefits a stretching program can provide including: a decrease in chronic pain, better circulation, improved joint mobility, efficient muscular function and enhanced posture. Participants and teams will have the choice of registering for the challenge only for $8, registering for any challenge and a t-shirt for $17, or any challenge and a new baseball style t-shirt for $22. These are new styles of t-shirts so samples will be available in each office once registration opens on February 22nd. Your registration gets you access to the interactive Walk Kansas website, weekly newsletters to keep you motivated and on track with your goals, and chances to win Walk Kansas prizes! 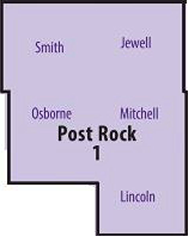 This year we are adding Poker Walks in each Post Rock District county so be sure to watch for updates in our next newsletter! Registration will begin Mid-February. Find the Walk Kansas Event on the Post Rock Extension Facebook Page to stay in the know! 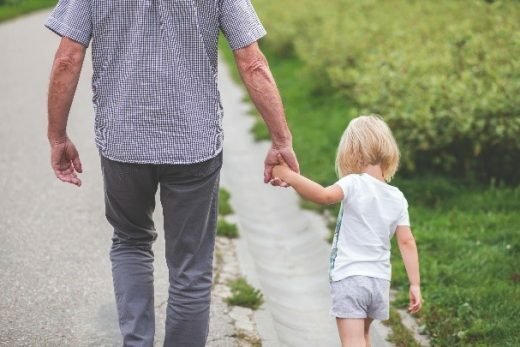 Explore and understand tools – some familiar, some not – that will allow you to preserve and pass on your values through an estate plan. 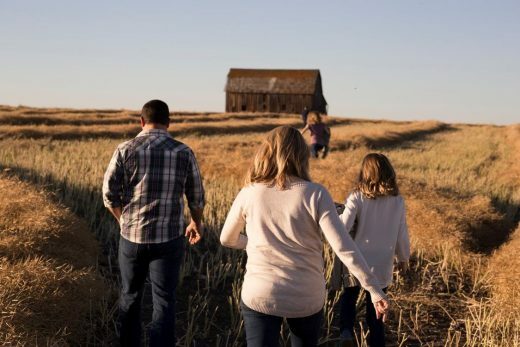 The program, hosted by the Post Rock Extension District and the Osborne County Community Foundation, will be valuable for those considering making charitable estate gifts and for charities and charity board members interested in learning about these options. Discover complete event details at www.postrock.ksu.edu.